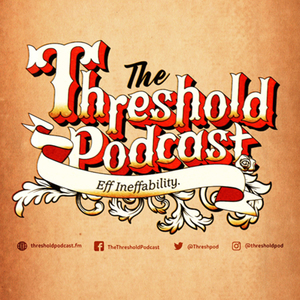 We found 2 episodes of The Threshold Podcast with the tag “chastity”. This week Tony talks with Arleen Spenceley. Arleen is a journalist, author, speaker, social media guru, and VIRGIN!!!! Which is not as rare as it sounds, but talking about her virginity openly and honestly launched her into the secular spotlight in her midtwenties. MariVi join us for this great conversation.